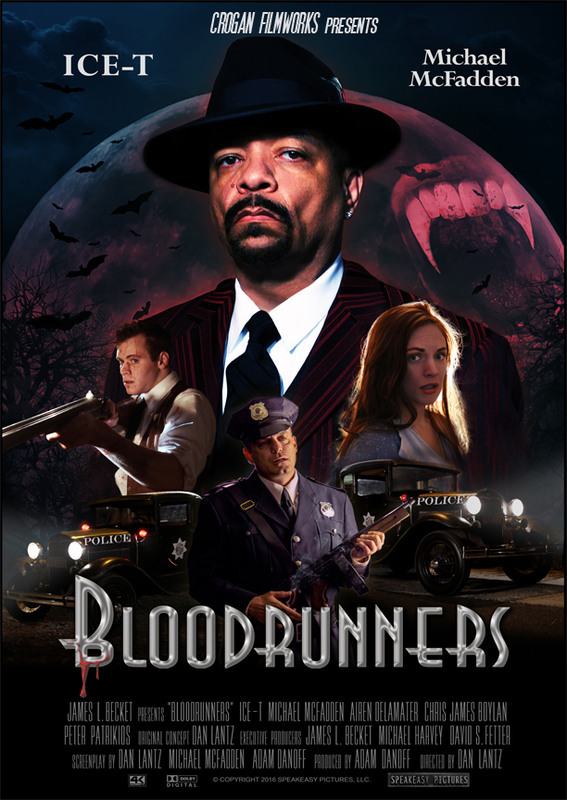 Logline: "Bloodrunners" It's 1933 and prohibition has proven very profitable for corrupt cops like Jack Malone. He collects 'luxury tax' from every bootlegger and scofflaw in town. Shaking down the newly opened speakeasy should've been simple, but instead, Jack and his men uncover a clan of vampires hell bent on taking over the town. Available Worldwide Except: United States, Canada. International & Domestic Buyers Screen the film online 24/7 please fill out the form below.